Live from the Tennessee Dental Association with Dr. Jake Bateman. Jake was a buddy of mine in Dental School. He has a very successful practice that does a lot of dentistry the conventional way. No scanners, no milling, no printing, but super successful! I love our conversation because it really shuts out the noise we see on Facebook, dentaltown, and in podcasts that talk about how you have to have all this technology to be successful! Jake’s practice runs at about 38% overhead and he has taken the approach of nailing down foundational dentistry. He has been super involved in Spear Education and Organized dentistry and advocates mastering the basics. 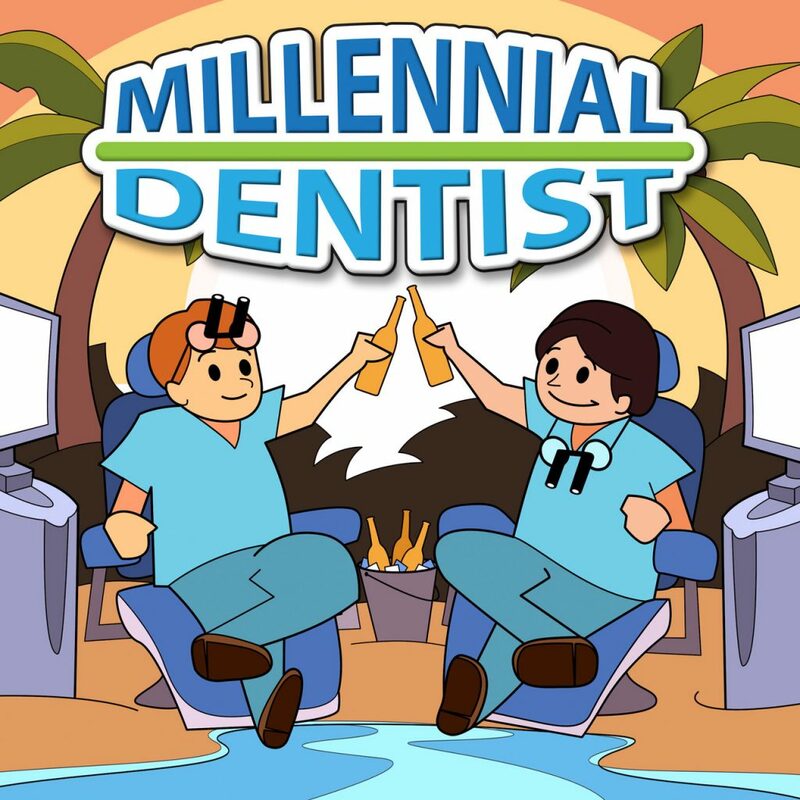 Take a listen hear an awesome perspective on what life as a general dentist looks like!